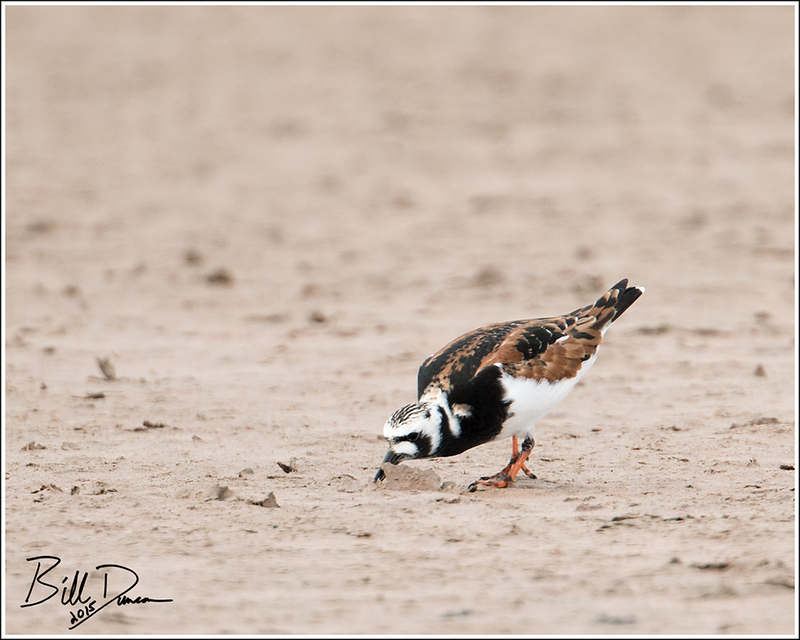 With unique coloration and behavior, the Ruddy Turnstone is a shorebird that does not take a second guess to identify. 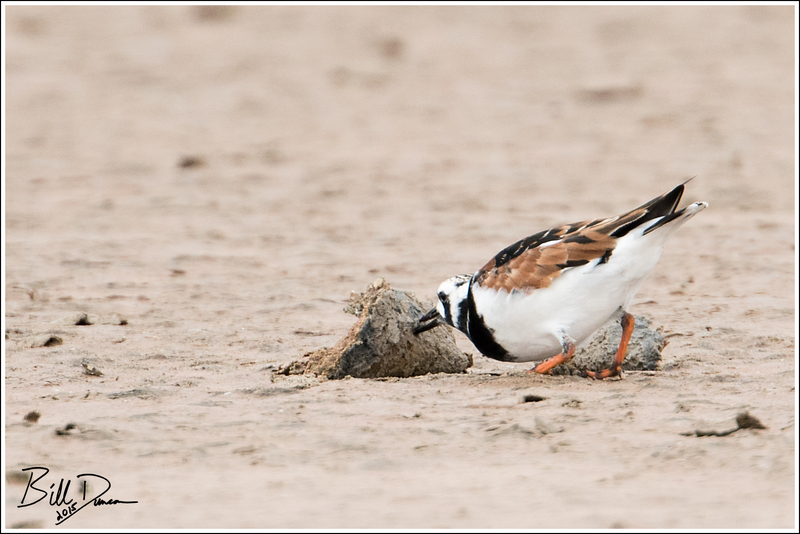 The photograph above captures this conspicuous behavior for which these birds have earned their name. They do turn anything that they can – looking for any type of small invertebrate that may be hiding underneath. Anything includes dead fish or other animals, shells or trash washed up on a beach. 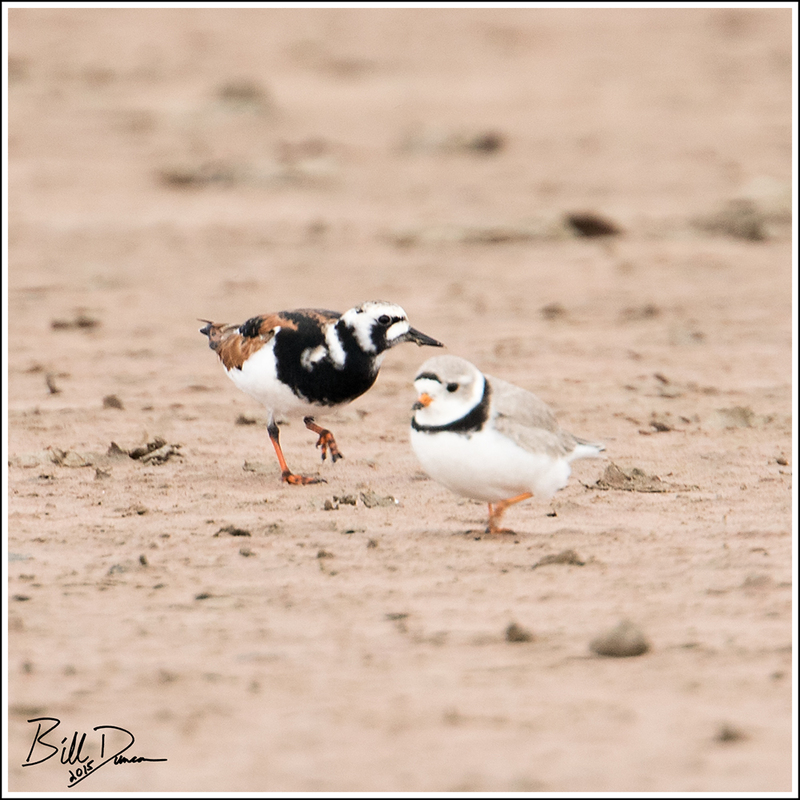 These guys typically migrate along the coasts and finding them in the interior is not that common. Although we missed out on finding any Buff-breasted Sandpipers during this visit, we were glad to have the opportunity to watch these guys in action.